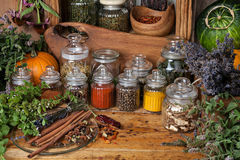 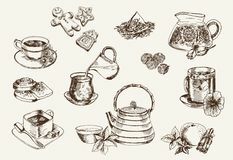 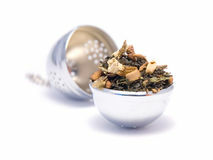 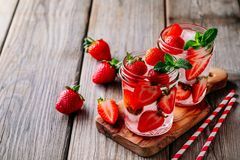 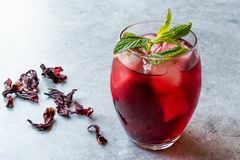 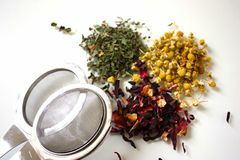 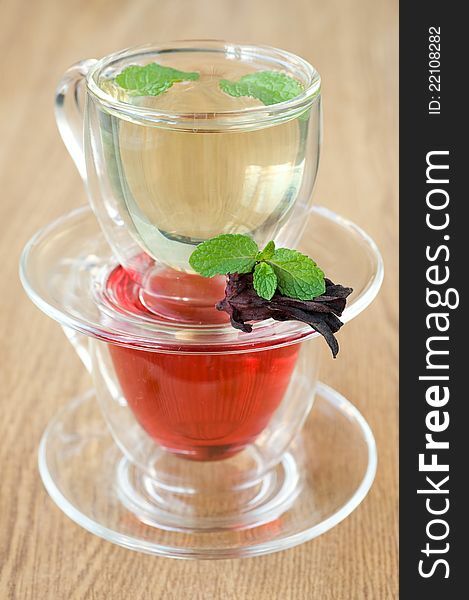 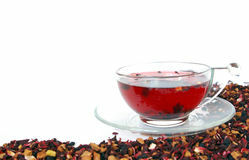 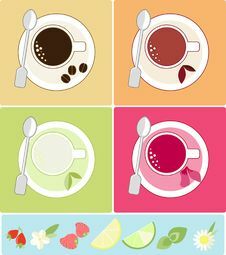 Cold Beverages In Pitchers Hibiscus Tea Cold Refreshing Berry Hibiscus Ice Tea Iced Hibiscus Tea A Tea Egg Herbal Tea On A White Background Some Types Of Tea Herb Teas Herbs And Spice Heaps Of Herbal Teas And Infuser Cold Brew Hibiscus Tea With Ice And Mint Leaves. 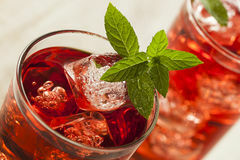 Hibiscus Strawberry Rhubarb Iced Tea With Mint. 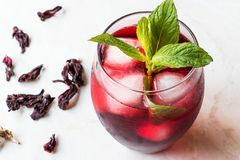 Ice Cold Summer Cocktail Or Lemonade In Mason Jar Cold Brew Hibiscus Tea With Ice And Mint Leaves. 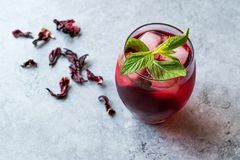 Tea With Hibiscus, Fruit, Mint And Ice, Selective Focus Cold Brew Hibiscus Tea With Ice And Mint Leaves.